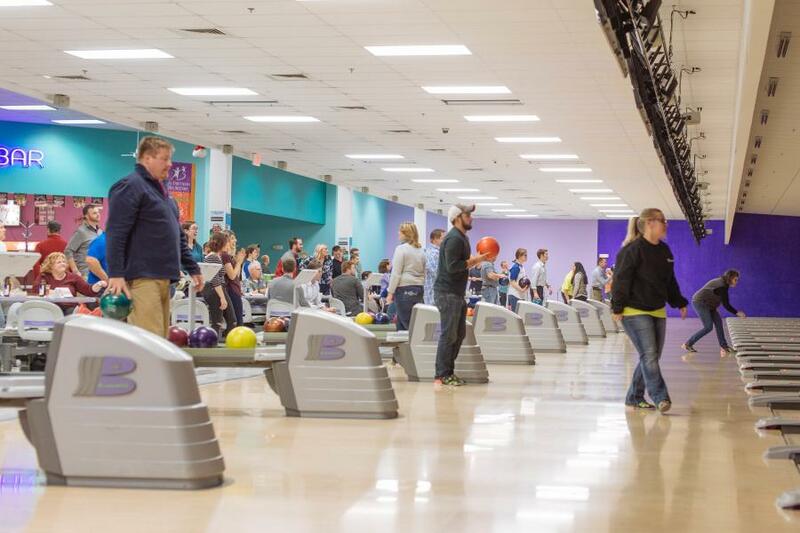 The Associated Builders and Contractors New Hampshire and Vermont Chapter's Young Professionals Group (ABC YPG) recently hosted their 3rd Annual Charity Bowling Tournament at Merrimack Ten Pin Center in Merrimack, N.H.
Twenty teams competed in the event, raising $2,500. The proceeds were presented to representatives of the Granite United Way. 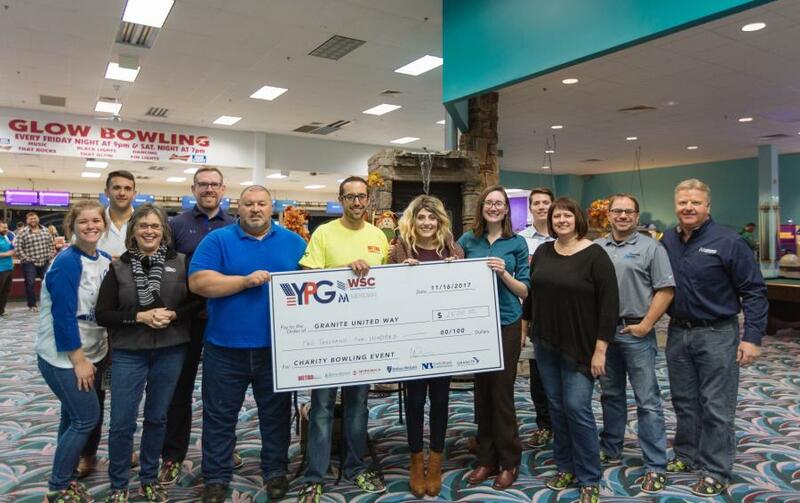 Founded in 2012 as an initiative of ABC NH/VT, the ABC YPG's mission is to develop, empower, and connect young professionals through events in an effort to enhance their professional development and business success within the construction industry.